What is the file type you are trying to download? type of file that isn't a bblx one. Information updated by Olaf Bacon. e-Sword version 11.0.5 available July 31, 2016 at http://www.e-sword.net/downloads.html > setup1105.exe loads over previous versions. Information updated by Olaf Bacon. I think you are mistaken. 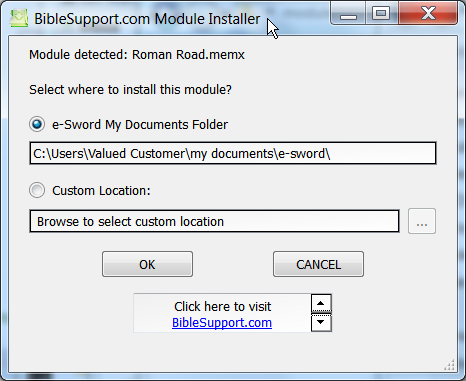 This is the module installer post, not the e-Sword program. No one needs to download and use the very time consuming program. All you have to do is extract the zip file and copy the files to the e Sword folder and you are done. This question might be a little late, but; you might run through the process in basic English for all the steps to do what you just described. Some of us just struggle trying to get things to work and would be considered computer e-literate. And I'm one of them; hahahaha! 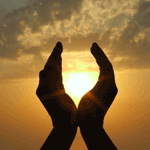 You view and read all e-Sword modules from within e-Sword. The latest version of e-Sword can be downloaded from http://www.e-sword.net/downloads.html Then run it. Page down when you get to that training page, and read the options on the whole page, before you start selecting an optionm because there is an option at the bottom to allow you to download all the training deemonstration files to view on a folder which you select on your own PC. These give the general principles of how e-Sword works. Most refx files will be listed in the Reference Library option, where you select them, then read them through the Reference window. 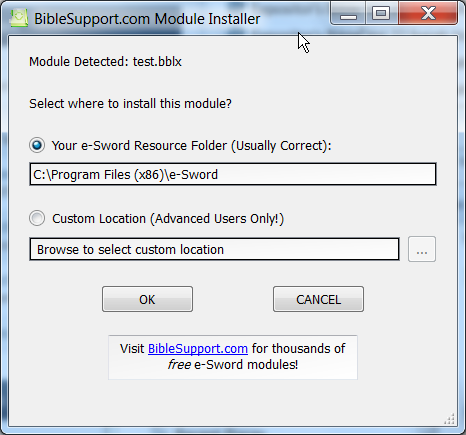 The latest e-Sword User Guide is at http://www.biblesupp...-revision-8114/ and provides the details of how e-Sword works. I purchased two modules for e-sword (e-study source) but cannot download and open them now. I use to be able to. 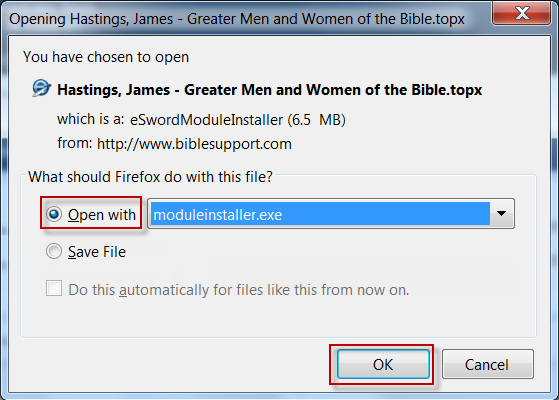 The module installer says to click on the module to automatically install it, but it's only available in the downloader within e-sword, which won't allow me to download it so I can open it. It simply will not drop into the download section for downloading. ???? So I guess what I'm saying, from what I can tell this module installer is only good for those modules I've made myself. And those I've been able to install without any problems (Jerusalem Bible for one).